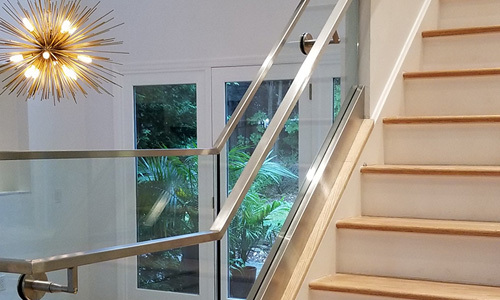 Whether you operate a high-end hotel or a five-star restaurant, Stainless Architectural Metalworks is your go source for elegant custom railings. Staffed by a highly skilled engineering team, we have the skills and knowledge to create one-of-a-kind pieces designed to your specifications. Our steel fabrication team has even worked with top recording artists and filmmakers. 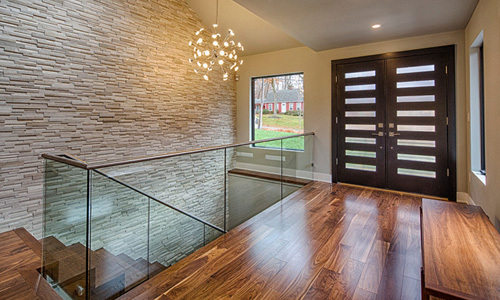 Ultimately, our goal is to create truly original designs using only grade A steel and high-quality materials. 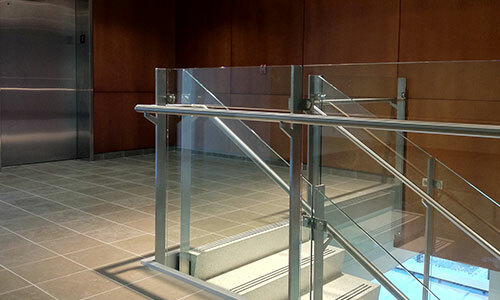 Stainless Architectural Metalworks is a master of stainless steel, glass, brass, and bronze railing systems. Known for our high-performing finished products, we pride ourselves on delivering precision and expertise to each and every client. Thanks to our immense experience and dedication to customer satisfaction, our company is on the brink of becoming one of the most renowned master fabricators in the state. By utilizing our services, you can be a part of this exciting history. 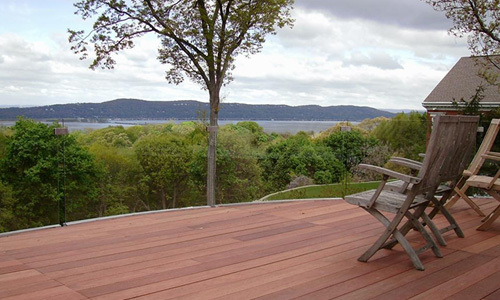 Through years of tireless work and education, we've worked our way to the top, offering only the most advanced welded railing systems. Our engineers and fabricators blend their field-specific expertise, collaborating to create a truly special installation that fits your requirements and brings your vision to life. This varied expertise has helped us thrive and is evident in every area of our business, from field measuring to project management.